A far cry from my previous post on board games, this entry revolves around several bits and pieces that I have been mulling over in my translation work during recent months. I don’t claim to be offering any concrete answers and comments and feedback would be much appreciated to hear your take on the areas discussed. Ultimately, however, I hope you will find the points interesting and practical. 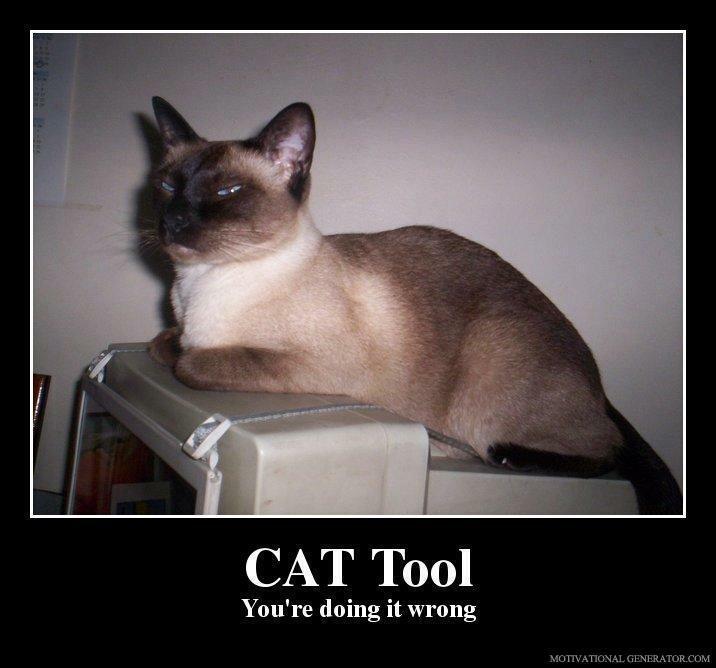 Is your CAT tool really adding to your work? First up is something that has come under close scrutiny in my working practice of late. While I readily accept that CAT tools offer so much to the professional translator, in certain contexts this is a particularly pertinent question to ask yourself. When dealing with fairly short texts that require a substantial amount of restructuring and adaptation to be rendered fit for publication, I realised that my standard working method involving a CAT tool simply wasn’t efficient. 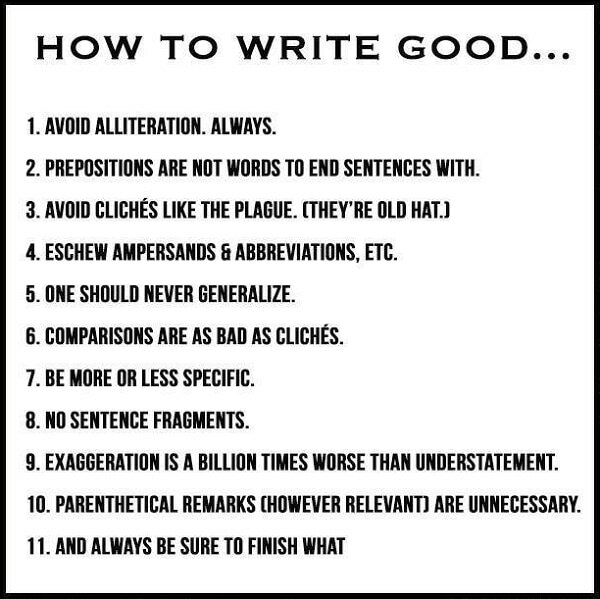 With a mode of working based around translating sentence by sentence, I would subsequently have to completely re-work the entire draft – a process I could’ve incorporated into my initial translation process. Factor in the tight deadlines and I simply couldn’t continue using such an inefficient process. In this case, working directly from Word has proven to be a much better alternative and it is certainly a question worth considering on future projects. How can you maximise critical reading? By critical reading I essentially mean the process of proofreading your own work here and this was something that I really wanted to get to the heart of recently as I looked to further improve my working efficiency. While most experienced translators will tell you to take a break from your work before going over it with ‘fresh eyes’ or, better still, sleep on it before re-reading your text in the morning, what about projects with a deadline such that a method like this is simply impossible? One method I find to be quite useful in this situation is to walk away and have a snack before going over a text again while another that I’ve seen mentioned a few times recently is to print off the text and read a physical copy. These two methods are far from ideal, however – the former is best avoided long-term for health reasons and the latter suffers due to cost/practicality – and therefore my suggested route is to read the text in a digital form that cannot be edited. Personally, I have found that this makes a huge difference as previewing a seemingly final Word document or watching a Powerpoint presentation in full-screen mode where no changes can be made forces you into giving the text a fresh look. Give it a try. I’ve said it before but it is definitely a point worth repeating: one of the most important attributes in a translator is not what they know, but how quickly they are able to fill the gaps in what they don’t know. Using the vast array of resources out there, it is amazing how quickly you can become well-versed in a prevously unknown area and, while the widespread advice that you shouldn’t bite off more than you can chew in terms of tackling alien projects is very valid, I say that you shouldn’t be afraid expand your horizons – know your limits but remain ambitious and embrace new projects. While Venuti’s ‘foreignising’ strategy may have an undoubted allure, the realities of professional translation dictate that textual experimentation is simply impossible while stylistic choices are based on parallel texts and style guides rather than your sense of duty to a text/culture – preserving foreignness is not the way to impress a client. As a kind of continuation of the previous thought, this point explores the idea that translation as a profession is still woefully misunderstood. The aim of theories such as those mentioned above is to address that very trend of invisibility in translation that sees texts produced to appear as if they have not been translated. The point which then stems from this is that good translation actually reinforces this illusion of invisibility and ensures that the translation process continues to go undetected. On the flip-side, this in turn leads to the fact that the only time that translation is noticed is when it is done badly, meaning that the general picture of translation outside of its own community is shaped by things going wrong… A kind of no-win situation for the profession and a pattern that is hard to break. But enough of that doom and gloom! The heading here says it all and it is something that is always worth remembering. I love being in a situation where I look forward to receiving new projects, interacting with new clients and tackling texts that stretch my abilities. I don’t know about you but the translator’s life’s for me!